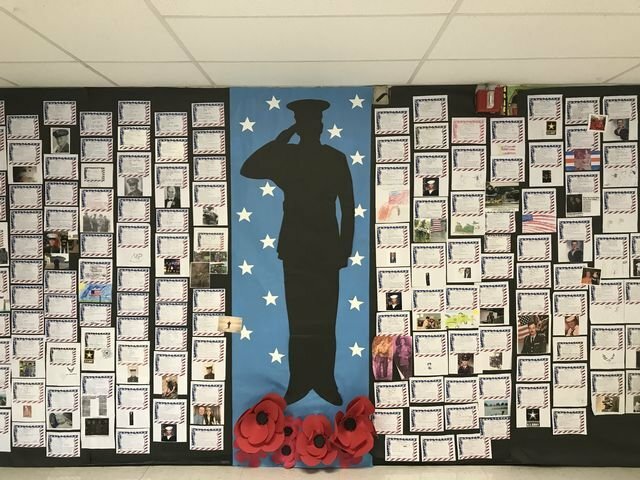 On Thursday November 9th Alcott students and staff celebrated Veteran's Day. 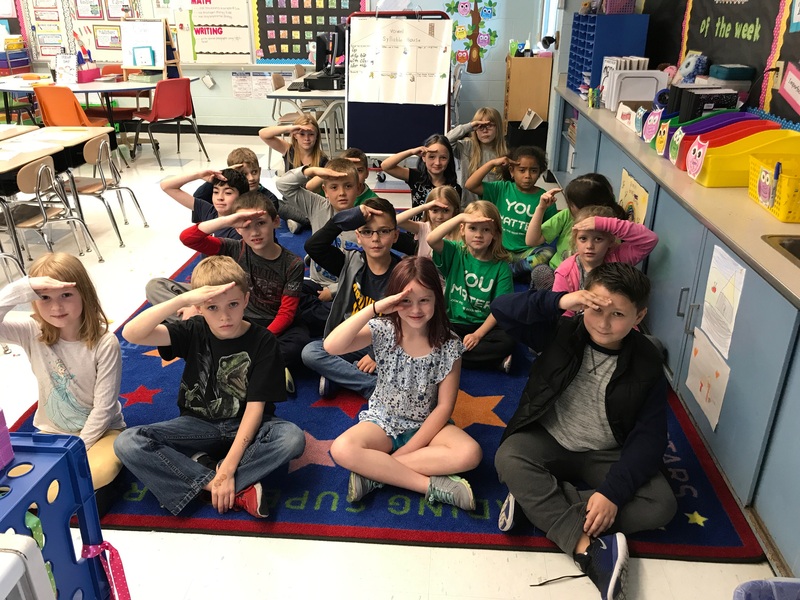 We held a town meeting run by students and invited veterans to come and be honored. 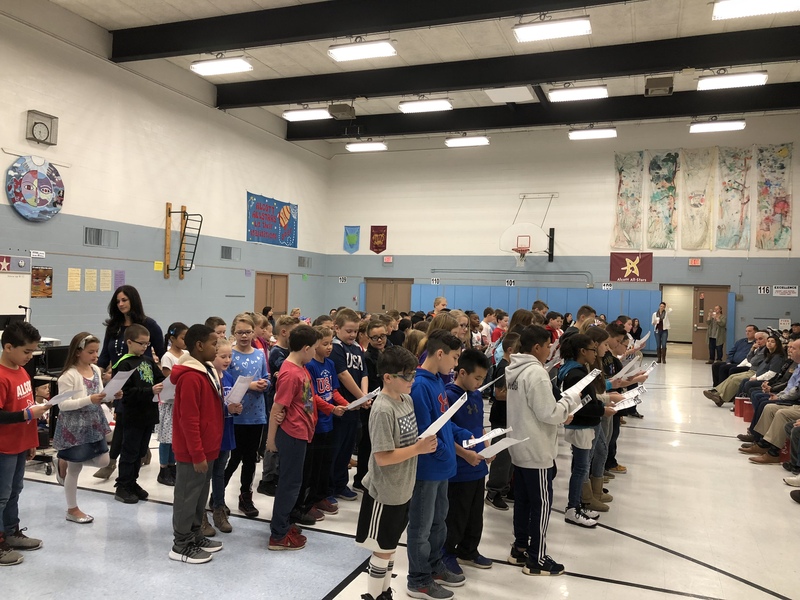 The students gave facts about veterans in the United States, sang patriotic songs, played a slidshow with thank you messages from students and also presented the Veteran's with gift bags full of handmade pictures and thank you notes. After the assembly members of student council had a brief question and answer session with the veterans and shared some breakfast snacks.